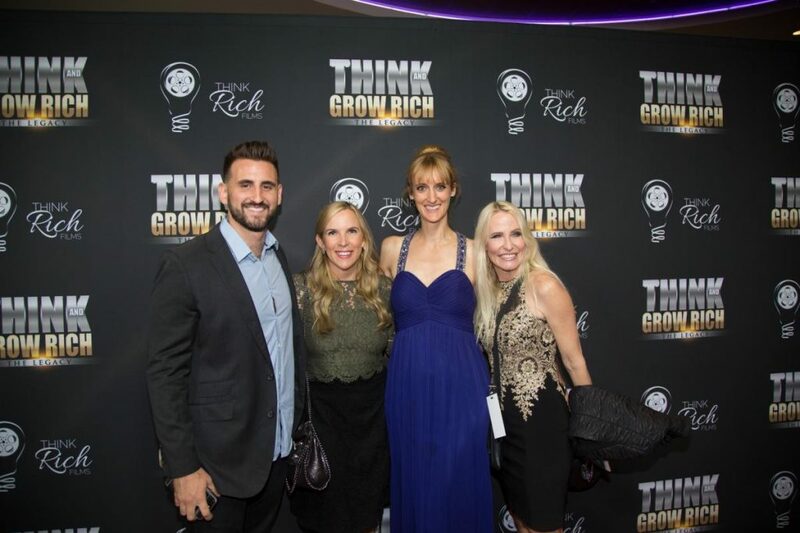 How we met at the Think and Grow Rich film premiere in L.A.
You never know better than your ideal client, so ask them the important questions to better understand their pain points and what they want solved. Use their language! 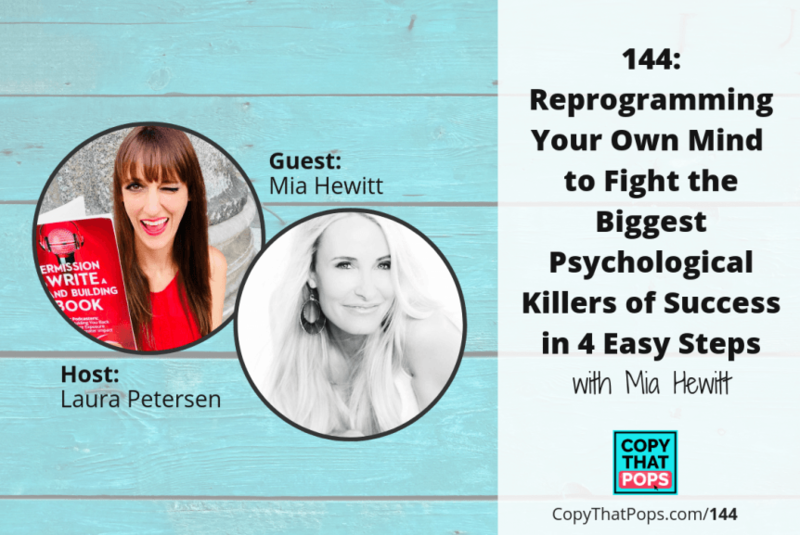 Why did I create this show Copy That Pops with a focus on psychology and the written word for business! When was Mia first interested in psychology? Before we are 7 years old, our conscious mind isn’t developed yet. Just our unconscious mind. This impacts us as kids and carries on for life if we don’t look at it with clearer eyes. What’s really stopping people? What’s the cause of your procrastination? Ego is also perfectionism, getting overwhelmed with decision-making, and not feeling good enough! Fear isn’t want is actually slowing you down…it’s the shame and guilt! 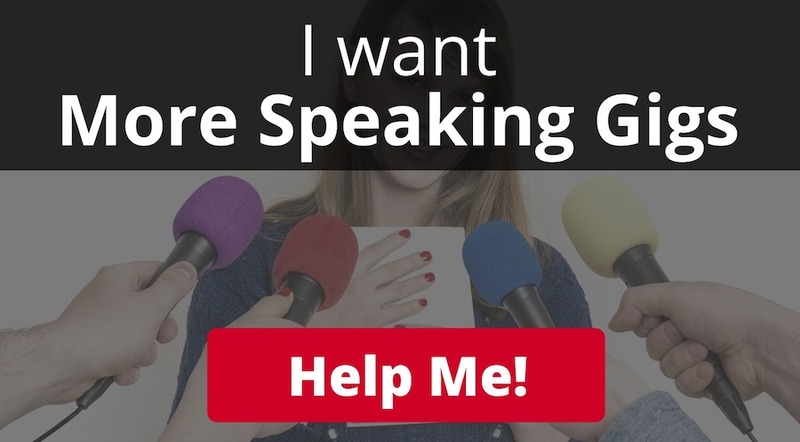 Hear why. Collapsing “worthiness” with money. Let’s separation the lie from the truth with this. Senior Princesses story from my high school and how as a kid I “learned” that more money means better. Don’t mix up correlation with causation! Do ice cream sales cause shark attacks. When will you ever be good enough? You are the only one who can ever decide you are worthy. There’s a process to getting success once we decide. What is the recipe for success in business? What is a belief? And how can we change it? Helping people crack ‘the 1%.’ And that is making $35,000 a year! In the U.S., it’s $435,000 a year. Let’s state the truth. Are problems just the ‘way of life’? Mia’s thoughts may surprise you! Hear what has held Laura back and the roots of it. Plus, how she’s rewriting her future! How can we leverage time, money, and resources instead of getting stuck trying to ‘prove worthiness’? 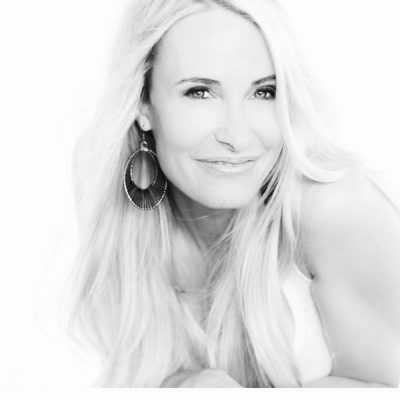 Mia Hewett is an International Speaker and World Class Leader, and Performance Catalyst. Her Specialty is reprogramming your mind to get out of your own way. 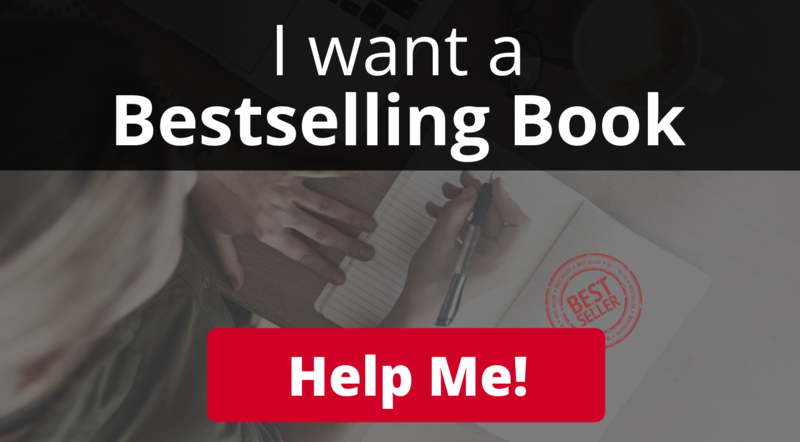 She supports Entrepreneurs to turn their yearly income into their monthly, often in less than 12 months to know their greatness and unlock their potential. These entrepreneurs biggest source of pain is knowing they were meant for so much more and yet they don’t know how to achieve it. They worry if they will ever reach their goals or wonder if they are even good enough. Working with Mia, they experience paradigm shifts and massive breakthroughs that remove all their blind spots, so has them make accurate decisions, learn how to work smarter not harder to maximize their results. This is Self-mastery. Mia has Co-Owned and Operated a multiple 7-Figure Business, Led Teams to Greatness, Ran the 5 Major World Marathons, and Leaves a Lasting Impact everywhere she goes. Simply put, Mia is a Badass!